The all-aluminum 13.3-inch Mi Notebook Air will launch this month for 900 Euros. 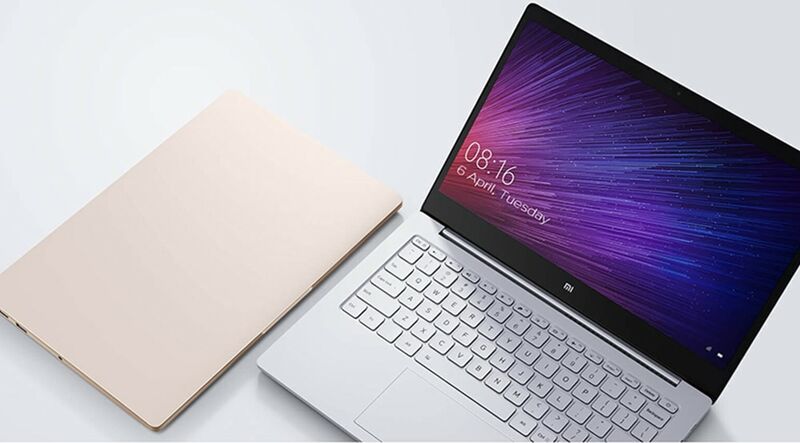 The Xiaomi laptop is set to compete with more popular and pricier alternatives like the Huawei MateBook X, Dell XPS 13, Microsoft Surface Laptop, HP Spectre 13, and the Asus ZenBook series. New brick and mortar stores will be opening as well to promote the launch. Xiaomi has been a rising star worldwide with its affordable smartphones and it will now test its luck by expanding into the laptop market. The Chinese manufacturer will open brick and mortar stores across key European regions including Spain, Austria, Poland, Portugal, Greece, and the Czech Republic. The announcement comes at same time as the reveal of the Mi Notebook Air for European markets. Previously, users in Europe who wanted the Xiaomi laptop would have to import the Mi Notebook Air from China. The brick and mortar stores will focus on smartphones, wearables, and accessories when they launch. Nonetheless, we wouldn't be surprised to see them expand to include laptops and tablets further down the line should sales grow. The 13.3-inch Mi Notebook Air includes a 1080p screen, 8th generation Core i5 CPU, 8 GB of DDR4 RAM, GeForce MX150 GPU, and a 256 GB NVMe SSD for 900 Euros. More information on the system can be found on our review here.